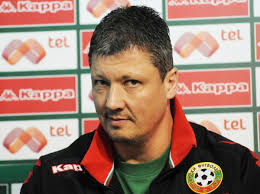 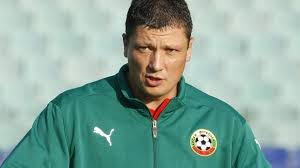 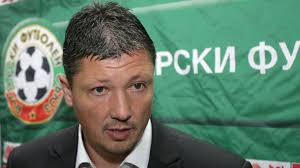 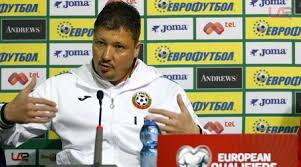 Coach Profile: Lyuboslav Penev (former high level professional football player) is a head coach who like the offensive football, to attack, to have the possession of the ball, to develop a strong pressing on the opponent. 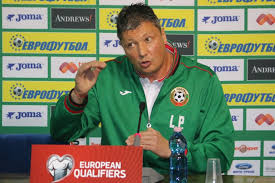 Lyuboslav Penev can use different systems (it depends of the group of players he works with) but his favorite one is 4-2-3-1. 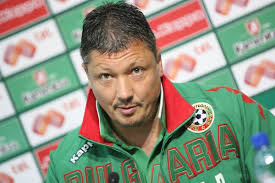 1988: Elected "Bulgarian Footballer of the Year"